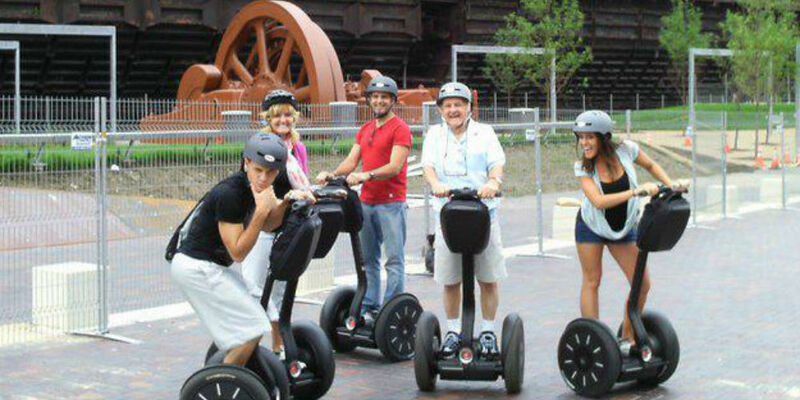 Segway of the Lehigh Valley is a specialty store that offers consumers and businesses the opportunity to learn more about the Segway products in and around the Lehigh Valley. We hope you’ll learn more about the Segway products through our web site, and invite you to test drive one for yourself. Segway is confident that you’ll love the product and you’ll have a “Segway smile” on your face as you leave our store! Segway of Lehigh Valley also offers Pride Mobility Electric Power Chairs for purchase and rent.